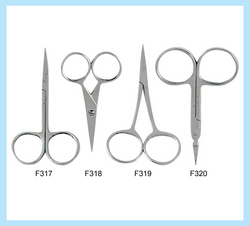 ‘Westcott’ brand Tenetomy scissors offered by us feature 21mm blade blunt tip and available under (AR – 859, right) options. 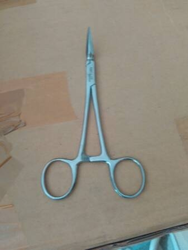 We provide these scissors in sharp pointed tips and are used for operating operations. These can also be made available in various lengths and feature superior hardened and tempered finish to ensure optimum performance at given operations. - High Impact ABS Handle.